Actually, uniform is more than just the clothes for work. On one hand, it can be a tool for branding and developing corporate image. 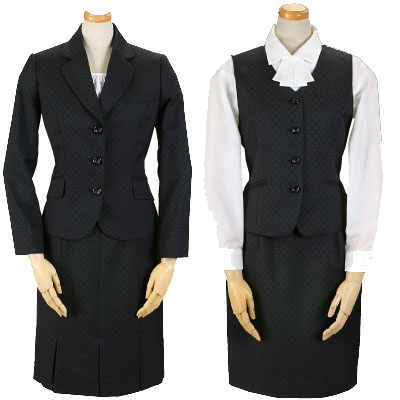 As uniform is the first silent greeting to your customers, it is very important to corporate image building. 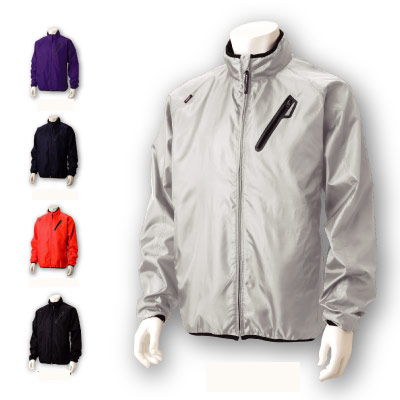 A smart wearing sales staff member gives good impression to your customers. 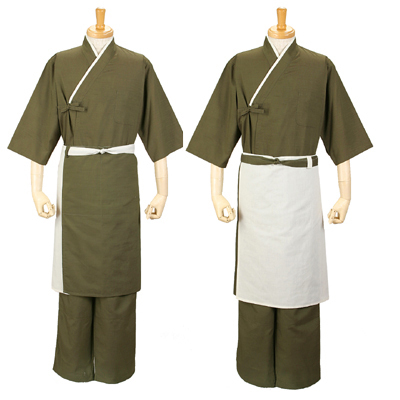 On the other hand, a set of fashionable and comfortable uniform adds value to staff motivation. 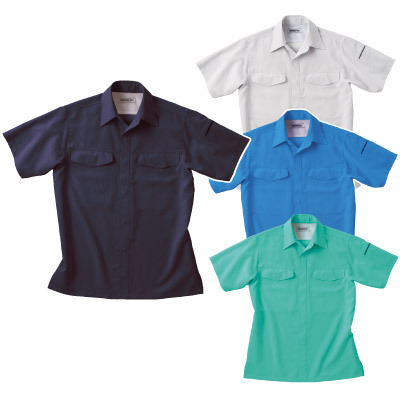 As you can imagine, as each staff member needs to wear the same outfit everyday, a uniform made of high quality fabrics is essential to your staff. 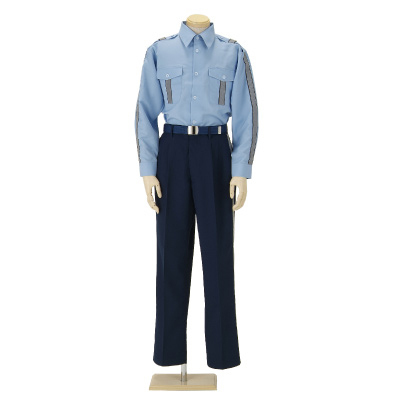 What is more, we can supply uniform fabrics featured with special functions including anti-bacteria, water resistance, sweat absorption, etc.